Ryan Grant was one of the top 40 best loan officers and brokers in the nation for 2017, according to National Mortgage News. He manages a branch of Fairway Independent Mortgage Corporation. 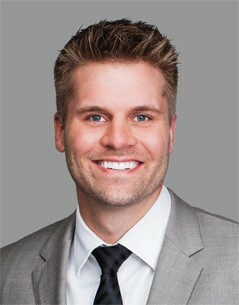 In a video on his website, Grant stresses the benefits of having an in-person consultation with his clients.